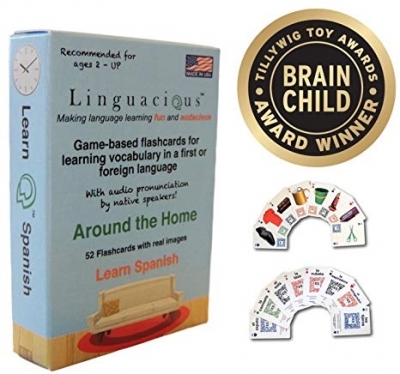 I think these cards are educational when it come to learning spanish and learn all four learning skills. And i like that you can scan and it will say it in spanish. When kids are young it is the best time to learn a new language. It will impact later in life.